Prominent & Leading Legal Advisor / Legal Help from New Delhi, we offer corporate legal services, claims processing services, taxation cases and taxation services. 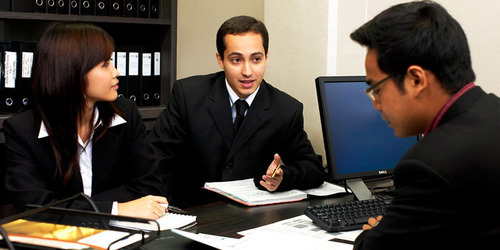 Ten Separate Specialized Legal Team:-138 Team: Expert in immediate Filing of 138 Cases. Obtaining of Summons from Court and speedy disposal of cases to facilitate maximum recovery. Handling 15000-20000 Matters of 138 at Present. Arbitration Team: Team of smart, experienced and qualified lawyers throughout India supported by the back office with expert and qualified clerks, stenos, field executives and legal experts etc handling 30000-35000 arbitration matters at present. Conciliation Team: Team of Smart, Experienced and Qualified Lawyers and Conciliators throughout India holding regular Conciliation Camps at 90 different Locations. Section 9 Team: Separate Team of Lawyers who is Drafting Cases in our Delhi Office and Getting them Filed throughout India. Execution Team: Team of Lawyers and Court clerks having regular Court Presence and expertise in obtaining TCs and Getting Attachments of JD's Property. Against Cases Team: Handling Consumer Cases and Police Disputes. Throughout India at 45 different Locations at Present. Our in depth process knowledge involved in corporate sector allow us to provide highly effective services. These Claims Processing Services are well supported by experienced industry professionals that help us to meet the exact business objectives as desired by the clients. Tax Planning - Personal and Corporate. International tax planning- International Taxation: Inbound & outbound investments together with obtaining the necessary approvals & permits from the regulatory authorities viz Reserve Bank of India (RBI), Foreign Exchange Promotion Board (FIPB) & Secretariat of Industrial Assurances (SIA) together with Liaison with Directorate General of Foreign Trade (DGFT) and Ministry of Industries. Transfer Pricing:- Assisting Companies in the Transfer Pricing rules in India together with certification & filing of necessary reports. NRI & Overseas Consultation to develop strategies for tax minimization together with setting up of Offshore Companies keeping in view the Double Taxation Avoidance Agreement (DTAA) rules & regulations of the Foreign jurisdiction. 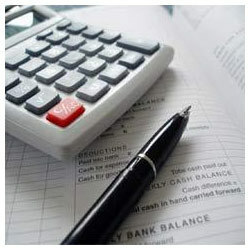 We offer Taxation Services, which includes tax planning that helps the clients in minimizing the tax liability. Further, we also help them in preparing & filing the requisite tax returns and represent the client before the various tax authorities. 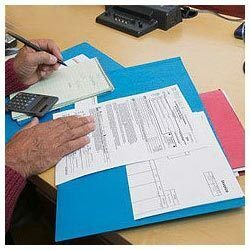 We preparation all types of tax returns for individuals, firms, companies etc. Obtaining PAN Card & TAN Card No. Looking for “Corporate Legal Services”?